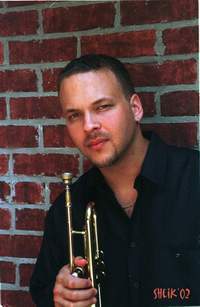 Mark Braud, described by his peers and predecessors as one of the city’s most versatile young trumpeters, was born in New Orleans in 1973, where he was inspired by his musical family. Being the grandson of the legendary trumpeter John “Picket” Brunious, Sr. and nephew of internationally acclaimed jazz trumpeters Wendell Brunious and John Brunious, Jr., Mark Braud was destined to acquire a passion for music and pursue a career as a jazz trumpeter. Mark is also a relative of the great Ellington bassist, Wellman Braud.Mark attended the New Orleans Center for Creative Arts, a nationally know high school dedicated to educating students in the fine arts with alumni including such jazz greats as Harry Connick, Jr., Branford Marsalis and Nicholas Payton to name a few. In 1994, While attending the UNO, where he majored in Jazz Studies, Mark was chosen to perform in the UNO annual European Tour. Since then Mark has toured constantly, either on his own or with many different artists including: Harry Connick Jr., Dr. Michael White, Henry Butler, and Legendary R&B singer Eddie Bo to name a few. 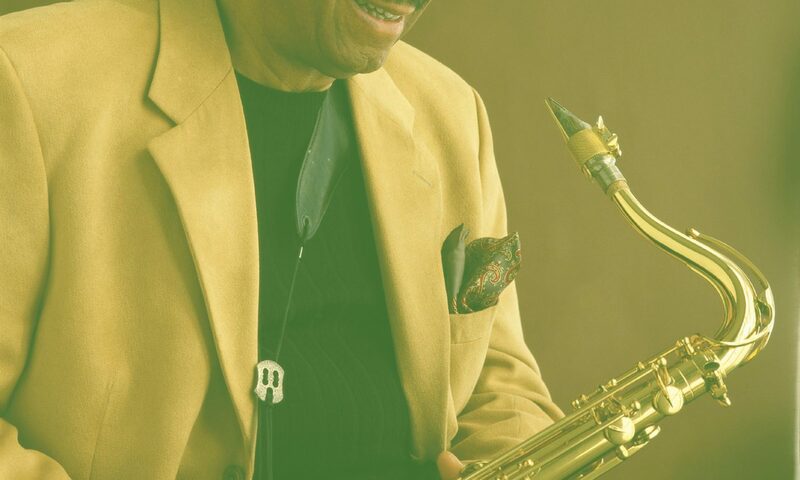 When he is not touring the globe or performing locally at jazz spots such as the Palm court Jazz Café, Snug Harbor and Preservation Hall, Mark Braud is busy disbursing his talents in television commercials, sound tracks, and CD recordings. In 2002, Mark was in the Broadway production of One Mo’ Time. Mark is currently a member of the Harry Connick, Jr. Big Band and leads his own jazz band and brass band. Mark has performed with Nicholas Payton, Harry Connick, Jr., Adonis Rose, Dr. Michael White’s Original Liberty Jazz Band, Willie Metcalf and The World Peace Movement, Al Grey, Bob French’s Original Tuxedo Jazz Band, Edwin “Eddie Bo” Bocage, Arvelle Shaw, Henry Butler, Treme Brass Band, Ricardo Lewis, Tony Bazley, Kermit Ruffins, UNO Jazz Quintet, Roland Guerin, Wanda Rouzan, Pappa Don Vappie’s Creole Jazz Serenaders, Walter Payton, Jewel Brown ,Olympia Brass Band and Young Tuxedo Brass Band to name a few.